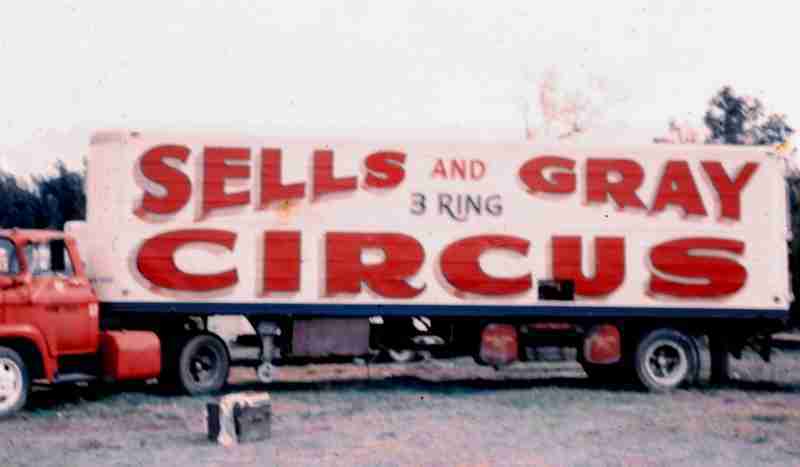 The name Sells has been used in circus titles since the 1870s and "Sells and Gray" was first used in he early 1900s as "Sells and Gray United Shows". 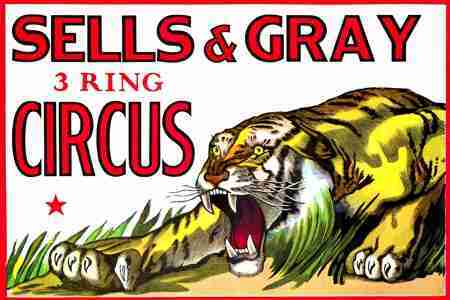 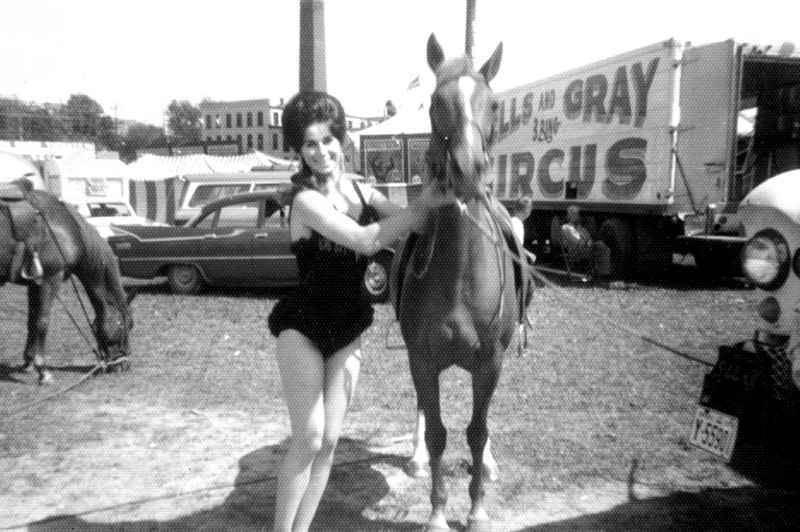 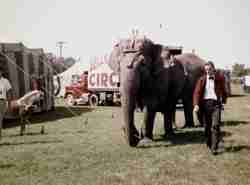 The latest Sells and Gray Circus was owned by the Acme Circus Operating Corporation, (Frank McClosky, Walter Kernan and Jerry Collins). 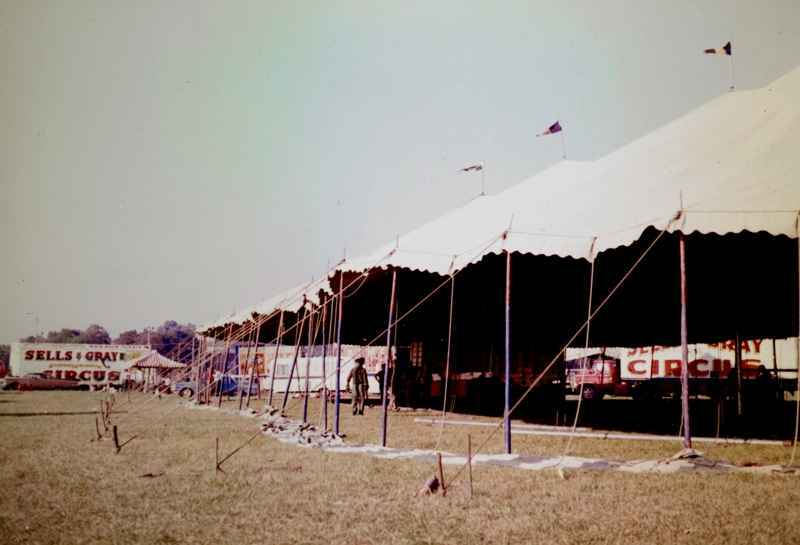 The corporation also owned and operated the Clyde Beatty Cole Bros. and The King Bros. 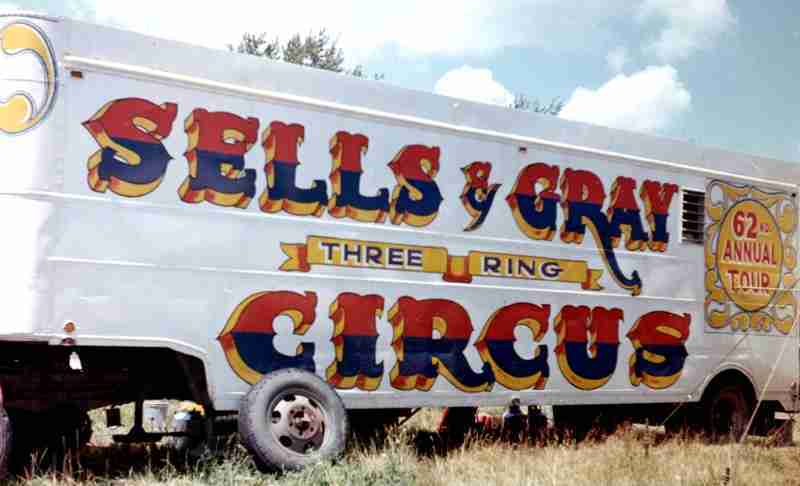 Circus, Sells and Gray being the smaller of the three. 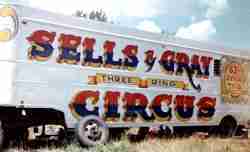 This show opened with a winter tour in 1960, Bill English was manager, (English had previously managed the sideshow on the Clyde Beatty Cole Bros Circus). 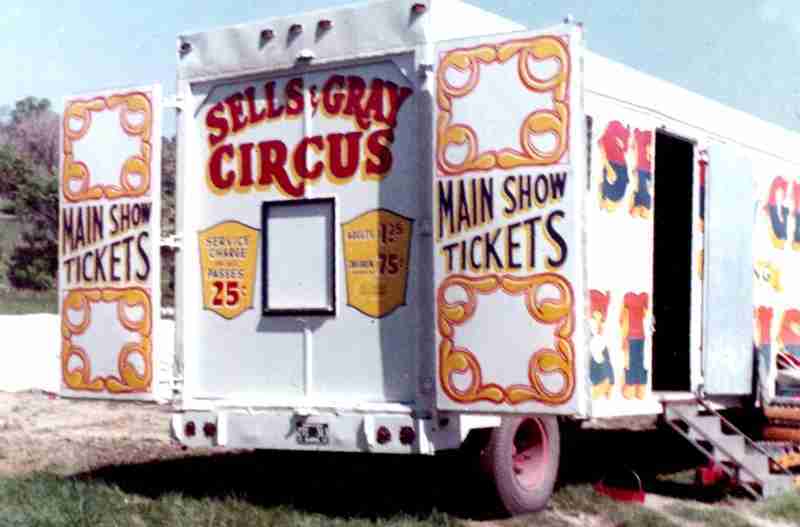 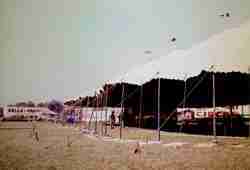 The Sells and Gray was a mid-size show initially operating with 14 trucks. 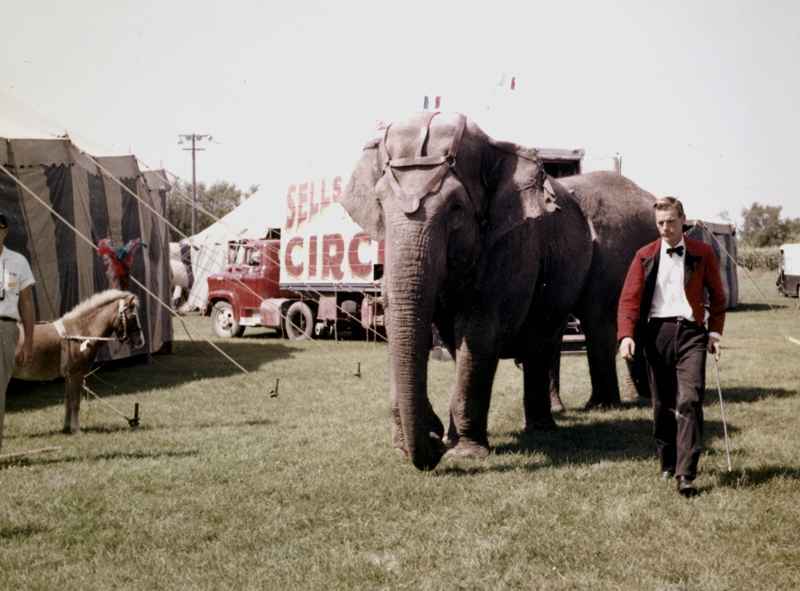 The show had a very impressive appearance on the lot with bright and colorful painted equipment, as may be seen in photos. The Sells and Gray had a very successful years 1n the 60s and 70s but finally closed at the end of the 1978 season, Wilson Storey was manager the final season.